'Harps and Jams' has been created for Rossco Blues to share a passion for music, playing the harmonica and entertaining audiences, with bands and other musicians. 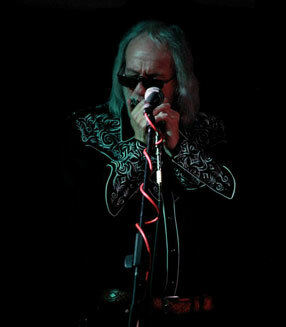 Rossco Blues is a dedicated harmonica player who is passionate about 'The Blues'. 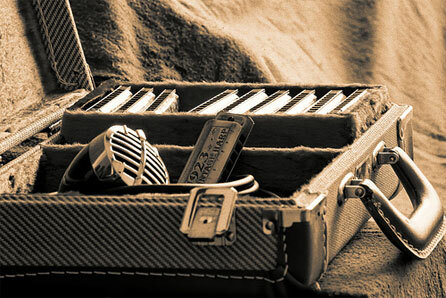 He began playing Blues and Folk, around the clubs and pubs in the 60's, with a number of different bands, where he gained a love of playing all styles of music on the harmonica. 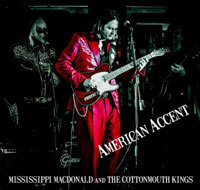 He enjoys entertaining audiences with his beautifully crafted harmonica music and exploring styles and improvisations. 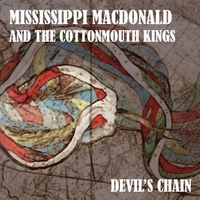 Influences Many different musicians have influenced my harmonica playing including Early Country Blue, Chicago Blues & Early British Harmonica players as well as Modern Day Harmonica players. 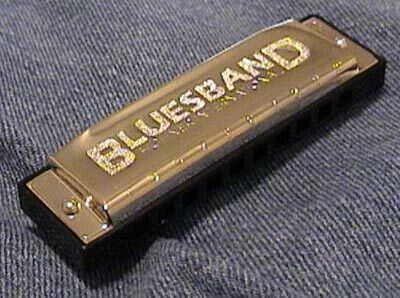 To find out more visit the Influences Page and Music Legends Of Blues Harp which include some legendary Harmonica players. Ross also guests with other bands and musicians. Visit the Musicians web page to find out more information about musicians in the London and Kent area. You will find a variety of good solo artists, duos and bands, available for gigs. Enjoy performing and playing music to an audience, on your own or with other musicians, or just enjoying listening to live music? Are you looking for new music venues? 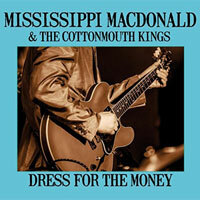 On this site you can find details of some of the Open Mics and Jams in South London and Kent. Come along to perform or simply to enjoy the music.